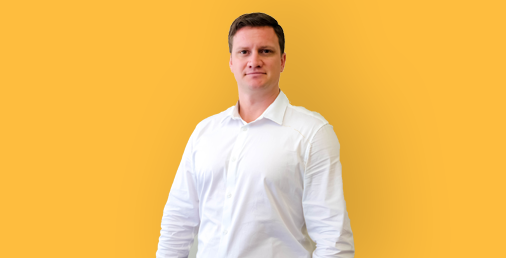 Shaun helps clients get the best out of their system, whether it be problem-solving or helping to plan improvements or upgrades to their MYOB Exo. I work closely with clients as a consultant. My day varies greatly from one day to the next, from short support calls assisting with a password change to in-depth reconciliation and training in the different MYOB modules. After gaining my Chartered accountancy working for Deloitte it was time for a change and working with MYOB Exo became the perfect way to do that. I am able to see things not just from a ‘what the system is supposed to do’ point of view, but also have an appreciation for what the users of Exo actually want to accomplish.